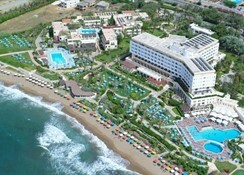 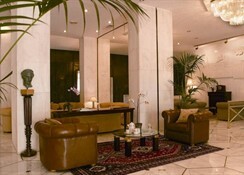 Creta Star is a wonderful hotel complex and is the first of the hotels of the Aegean Star Hotels Group. 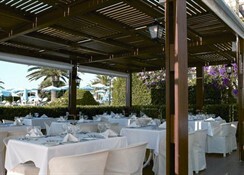 The location is beautiful and easily accessible by all parts of the island. 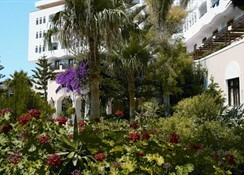 The hotel boasts magnificent gardens running down to its fabulous beach. 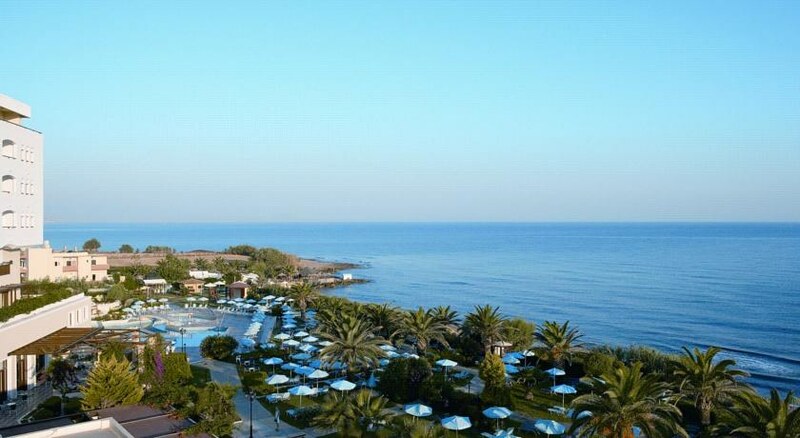 It is located in Crete, on the magnificent beach of Skaleta, 12 km east of Rethymno and at 65 km from the airports of Herakleion and Chania.